I truly had fun time photographing Shannon & Morgan's engagement session! I first need to thank the good folks over at Revolution Brewing for allowing us to shoot in their taproom. I had a fantastic time working with Sonali & Prithvi! 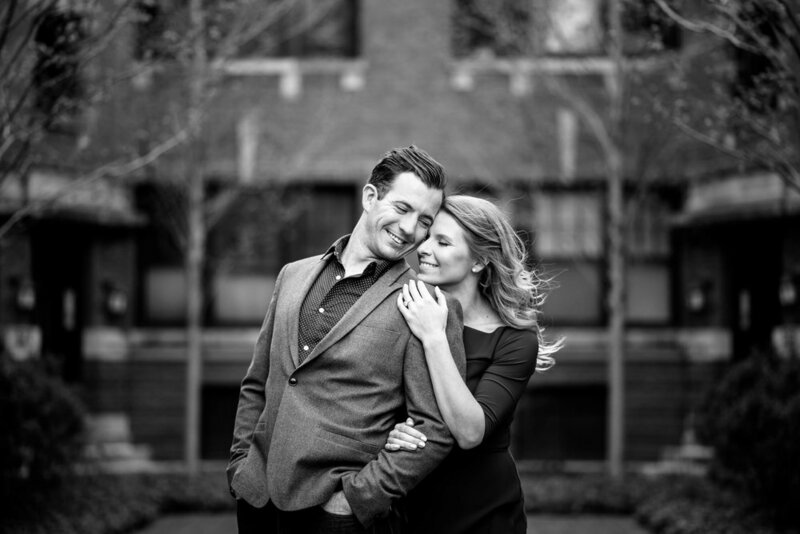 For their engagement session we photographed at some of my favorite locations in Chicago.